Apple today released iOS 12.1 with support for the digital eSIM that will allow for dual-SIM functionality on the iPhone XS, XS Max, and XR, but eSIM support isn’t going to be immediately available from U.S. carriers. Verizon and T-Mobile will also not be supporting the eSIM at the current time, according to company spokespeople who talked to PCMag. T-Mobile said that eSIM support is in the works and will be available “when its software is ready” with no timeline provided. Verizon, meanwhile, said that eSIMs will be available after some kinks are worked out. It’s also worth noting that Verizon customers should not activate eSIMs from other companies at this time because of performance issues. As outlined by PCMag, when a physical Verizon SIM is relegated into a “secondary” position by an eSIM from another company, the Verizon connection gets downgraded to the 2G CDMA network. “Wireless customers will be able to activate Verizon service eSIMs as soon as we’re confident you’ll be able to have the great, high-quality service you expect from us on both your primary and secondary line. If you are a Verizon customer and you activate another carrier’s service on your iPhone’s eSIM, your Verizon service will be degraded due to the current software configuration. The fourth major carrier in the United States, Sprint, is not on Apple’s list of carriers that are going to be implementing eSIM support, but Sprint has said it will add support at some point. On Apple’s site, eSIM support for AT&T, Verizon, and T-Mobile says “coming later this year,” suggesting the three carriers are aiming to launch the feature before the end of 2018. Alphabet Inc’s Waymo unit on Tuesday became the first company to receive a permit from the state of California to test driverless vehicles without a backup driver in the front seat, the state’s Department of Motor Vehicles said. The Los Angeles County District Attorney’s office has decided there is not enough evidence to prosecute “Rocky” actor Sylvester Stallone over allegations that he sexually assaulted a woman in 1987 and 1990, according to an agency document released on Tuesday. Craft beer and sake industries are collaborating with each other for further opportunities in the competitive beverage market. 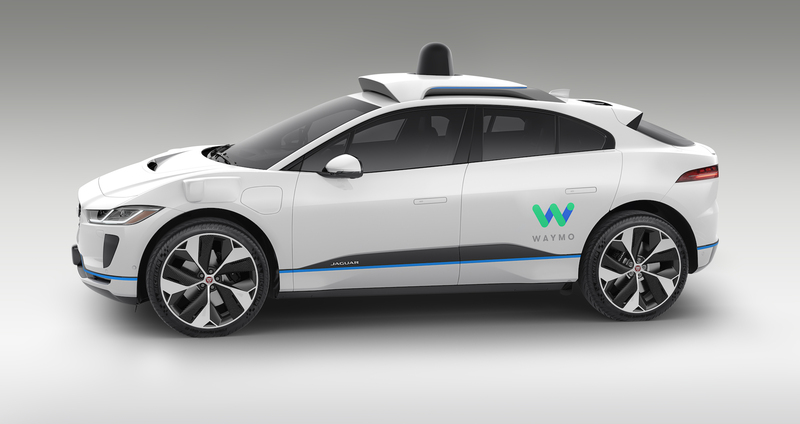 Waymo and the California Department of Motor Vehicles announced Tuesday that the Golden State had approved a permit for the self-driving-car company to drive in a handful of Silicon Valley cities. Those cities include Palo Alto, Los Altos, Los Altos Hills, Sunnyvale, and Alphabet’s home city of Mountain View.